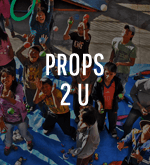 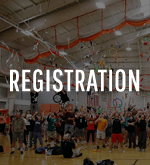 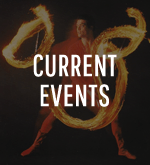 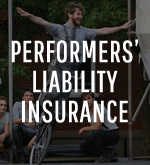 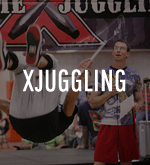 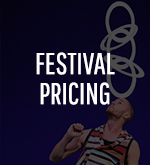 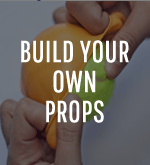 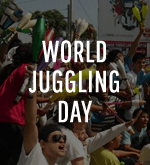 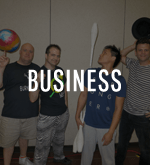 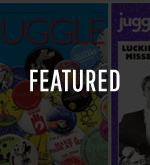 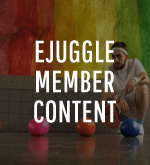 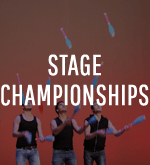 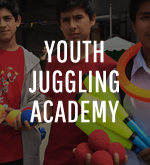 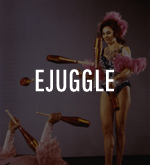 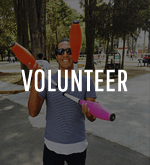 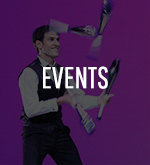 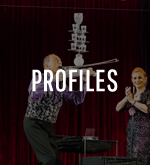 Vendors: Partner with the International Jugglers’ Association (IJA) in our Vendor Discount Program (VDP) to promote your juggling-related business. 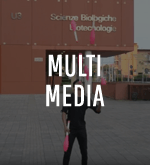 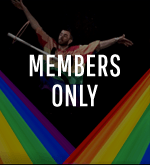 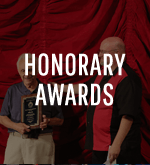 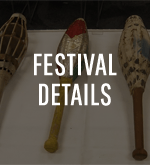 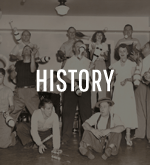 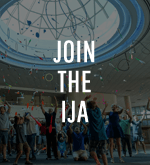 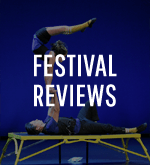 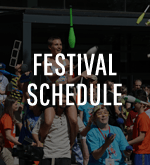 By providing a special offer to IJA members, you can receive publicity and links on the IJA website and a special deal at the annual IJA festival. 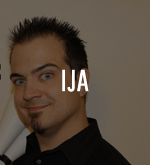 Display on IJA VDP pages of a 300×250 company graphic that links to the vendor’s website. 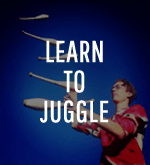 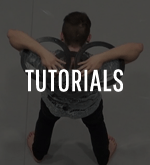 Display of that graphic (with link) among the rotating VDP ads on the main IJA eJuggle page. 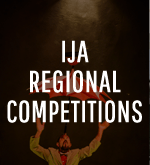 An annual company promotion on the IJA social media networks. 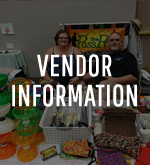 A free vendor table at the annual IJA festival. 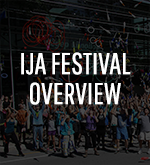 Up to two IJA festival vendor event packages at a discounted price. 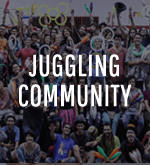 A 300×250 company graphic for use on IJA VDP pages. 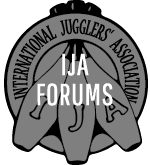 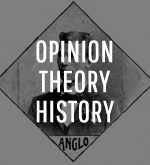 A compelling offer for IJA members (e.g., a certain percentage discount). 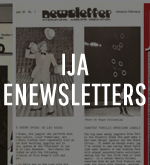 A mechanism for IJA members to take advantage of your VDP offer. 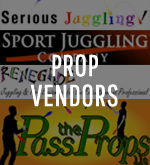 For a sampling of what other vendors are offering IJA members, see VDP vendors and their IJA VDP offers. 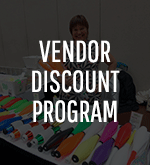 To learn more about the Vendor Discount Program or to join, please contact the IJA VDP Director.